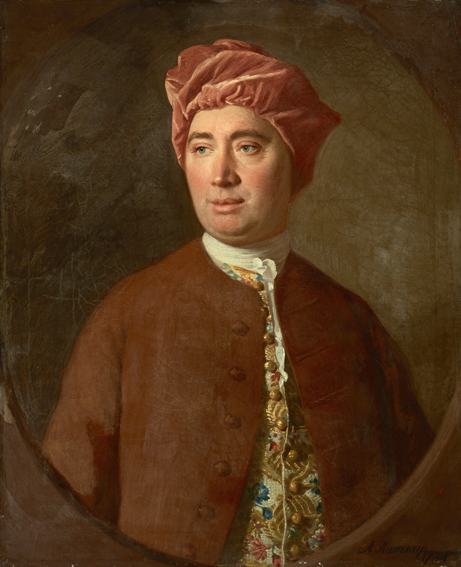 Portrait of David Hume (1711-1776). By Allan Ramsay. Is poisoning in vogue again as a tool of statecraft? If you’ll recall, there have been a spate of alleged poisoning cases by Russia… A British inquiry that wrapped up in January found it probable the President Putin authorized the poisoning of former KGB agent Alexander Litvinenko via polonium, a radioactive nuclear isotope, causing Litvinenko to die in November 2006. Last summer, Russian journalist and activist Vladimir Kara-Murza suddenly fell ill after his organization released a documentary critical of a Putin ally. These activities are on trend given Russia’s historical penchant for poisoning. But Pakistan? Although the evidence is circumstantial, the sudden and severe illness of a loathed CIA station chief working in Islamabad displayed a similar pattern. The CIA operative may have been the victim of poisoning by Pakistan’s premier intelligence organization, the Inter-Services Intelligence Agency, shortly following the Bin Laden raid by U.S. Special Forces. Not just in Russia, but journalists in various places around the world are at risk from insufficient press freedoms. Here’s the Freedom House watch list for the year. The first World Humanitarian Summit kicks off in a week in Istanbul. The UN Secretary-General’s agenda commits to five core responsibilities, the first of which is calls for global leadership to prevent and end conflict. You can read the interactive report on the summit here. Is there an “institutional” level of war that interacts with the strategic, operational, and tactical levels? This author thinks so. Ahhhh, David Hume, many social scientists’ bestie philosopher. 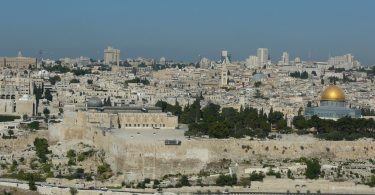 (In fact, he took first place in an international academic poll on top philosophers in 2009). But did you know that Hume emphatically disowned his own originally anonymously published Treatise of Human Nature? A new biography by James Harris reveals this and other insights about Hume’s life and writings. Putin has been bold in the face of international norms of late, to include his use of threatening nuclear rhetoric directed at the West. What to do? Meet strength with strength? To the contrary, Steven Pifer calls for a speech by the Secretary of Defense on nuclear doctrine, making clear that even a tactical nuclear weapon crosses the red line.